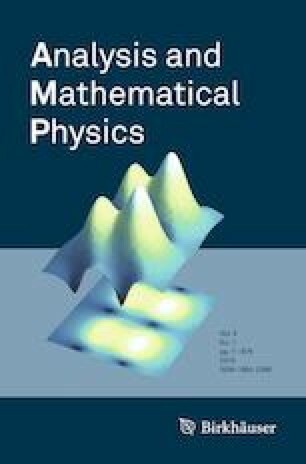 In this paper, we investigate the boundedness of maximal operator and its commutators in generalized Orlicz–Morrey spaces on the spaces of homogeneous type. As an application of this boundedness, we give necessary and sufficient condition for the boundedness of fractional integral and its commutators in these spaces. We also discuss criteria for the boundedness of these operators in Orlicz spaces. The research of V.S. Guliyev was partially supported by the grant of 1st Azerbaijan-Russia Joint Grant Competition (Agreement No. EIF-BGM-4-RFTF-1/2017-21/01/1) and by the Ministry of Education and Science of the Russian Federation (the Agreement number No. 02.a03.21.0008). The research of F. Deringoz was partially supported by the grant of Ahi Evran University Scientific Research Project (FEF.A4.18.019).